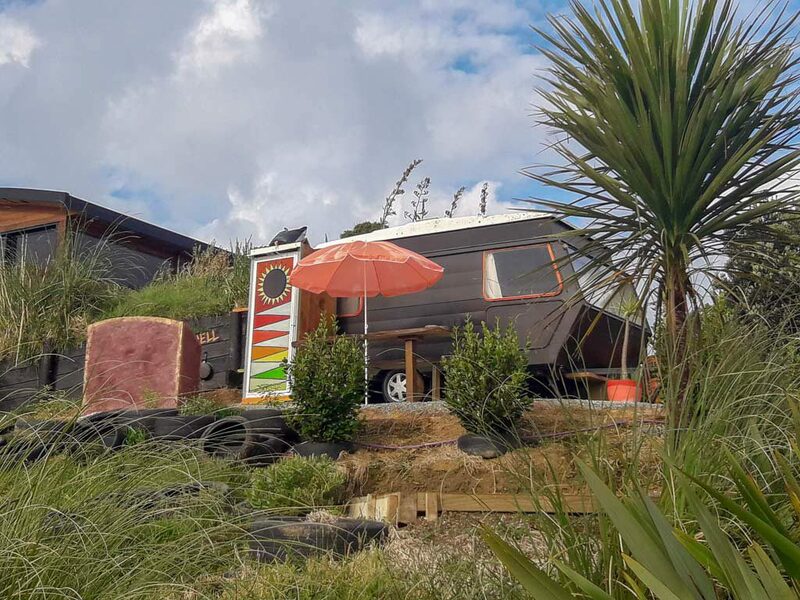 Experience a charming caravan camping in Tutukaka in a cozy sited caravan named In a Nutshell with barbecue area and picinic table facing the sunset over Wellington’s Bay. Private guest parking. 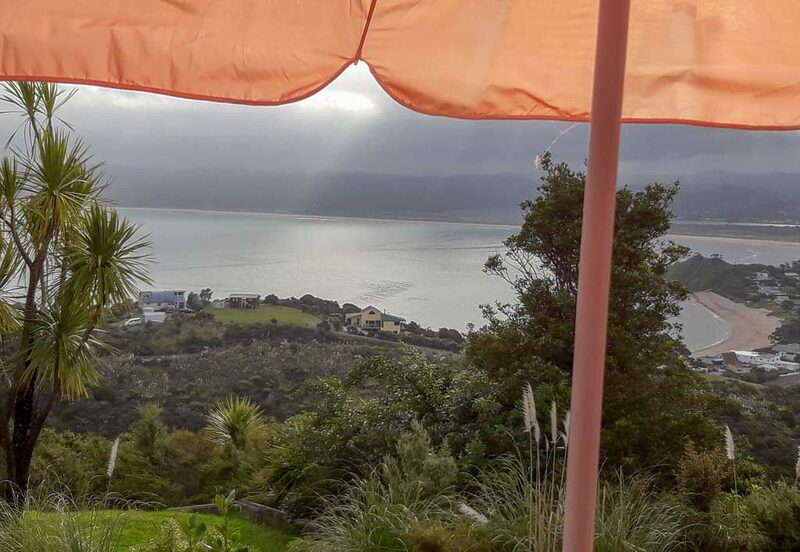 Suitable for two adults and a child, this charming glamping experience offers guests an ideal affordable yet private self contained holiday accommodation in Tutukaka. 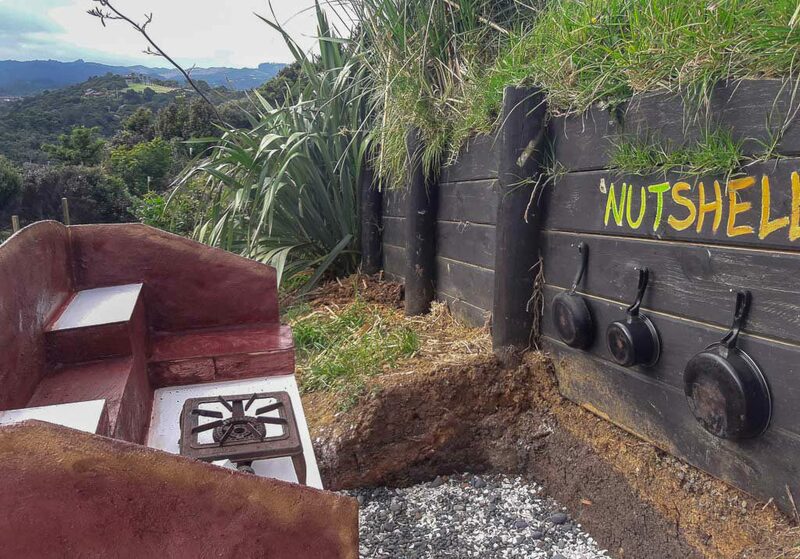 If your family is slightly larger, the Nutshell in cunjonction with the Huia Hut or the Kingfisher Hut would house all the family in separate accommodation but within a very close proximity. 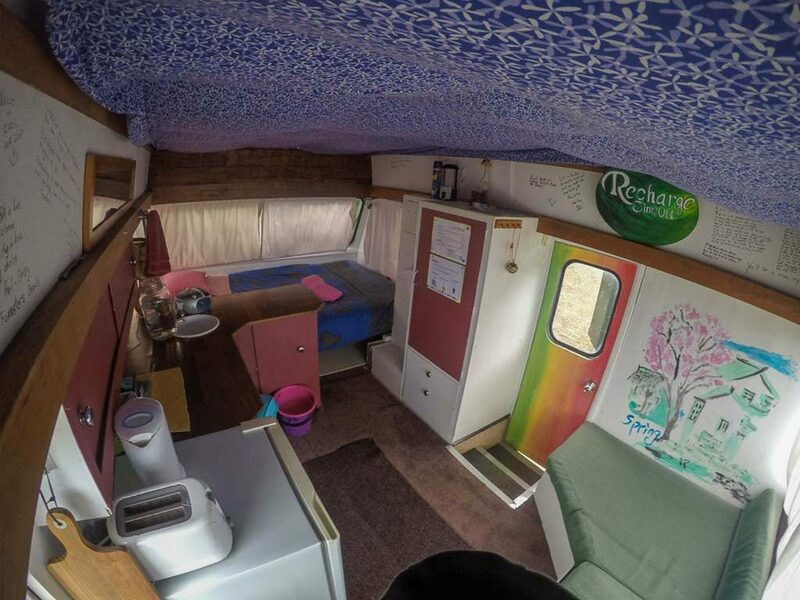 In a Nutshell has a private dry toilet attached to the caravan and a hot outdoor shower is available within meters. 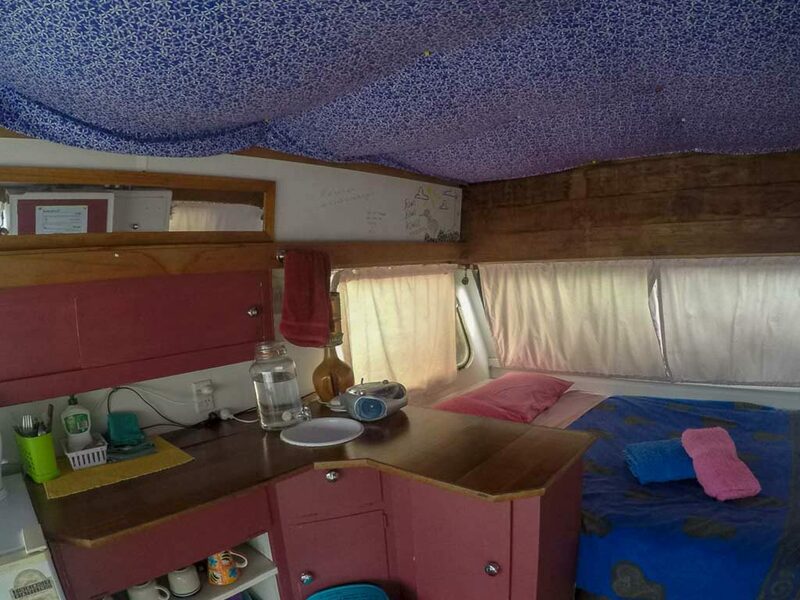 The caravan amenities include a fridge, jug, toaster, coffee and tea facilities, a queen size bed plus a single sofa bed, gas barbecue, picnic table and free internet access. In the winter, there is an electric blanket to keep your warm on those chilly nights. Amazing location. Loved the outdoor kitchen, loved the caravan itself. Such a chilled spot to enjoy the surroundings. Nice to be back to basics in a caravan.. very cosy. 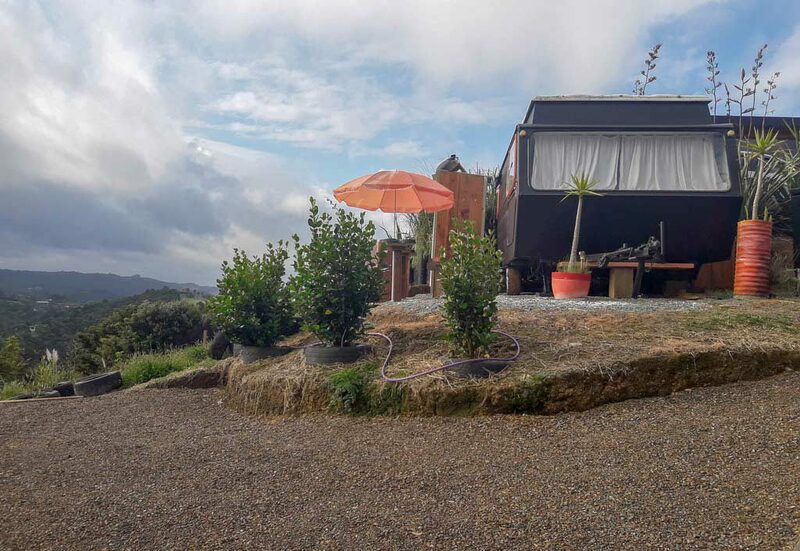 Fun Funky Caravan with amazing views. 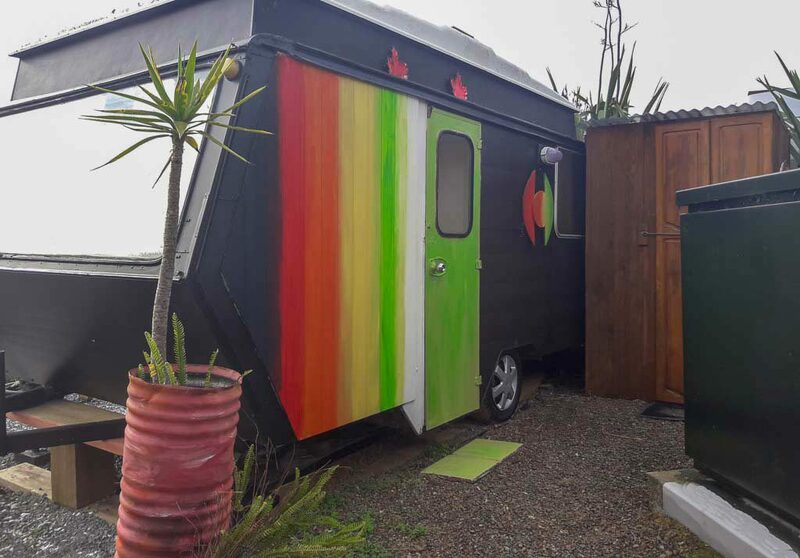 Come with a sense of adventure as the toilets and shower are unique. 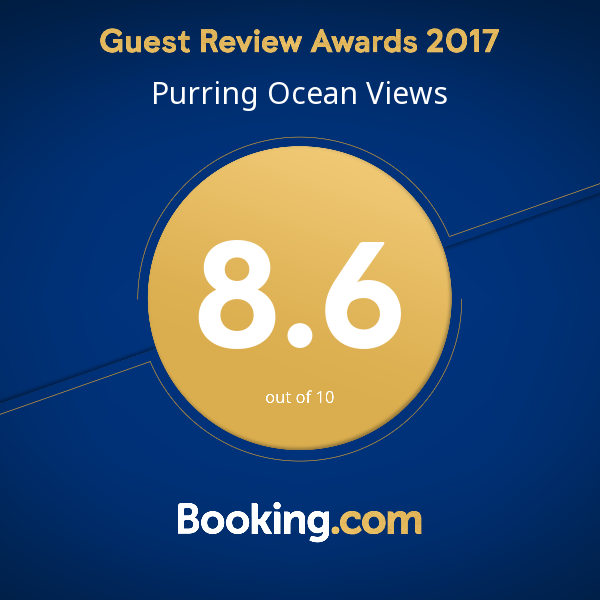 The views are outstanding and there is hiking from the property. I didn’t meet the host, but everything went off without a hitch.